Enhancing and growing the game of golf for professional and amateur players in Oklahoma, Arkansas, and Kansas. Over 1,000 Players & Families. Bring family and friends together through our junior golf programs and events for boys & girls under 18. The South Central Section of the PGA is an association of golf professionals dedicated to promoting the overall involvement and enjoyment of golf in the South Central region. Previously known as the Oklahoma Section, we offer tournaments, junior golf activities, training events, playing opportunities and more in Oklahoma, Arkansas, and part of Kansas. Every year, we encourage students to pursue higher education goals through our scholarship program. The Section’s success would not be possible without the hard work of our 450 PGA Members and Associates. Our PGA professionals are the teachers, business managers, merchandisers and community leaders who reflect the highest standard of professionalism, fair play and sportsmanship in the game. By making our golf game better, we “grow the game of golf” and make it more fun for the many players, employees, manufacturers, and members in the South Central community. Get free or discounted green fees at over 75 golf facilities, golf apparel, lessons and more at South Central PGA golf courses. 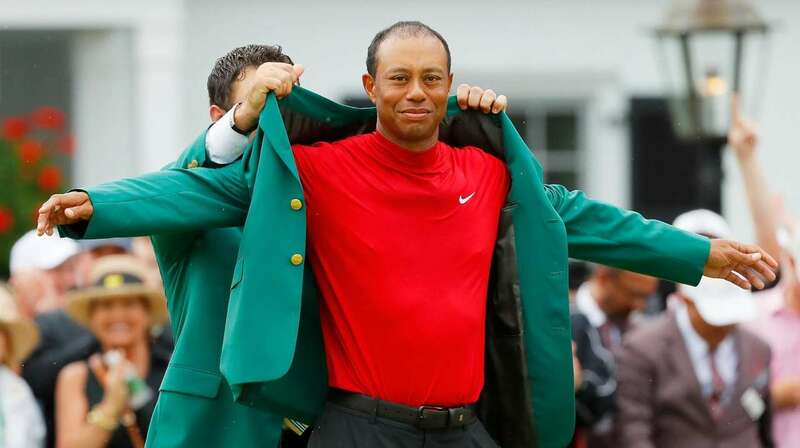 It is a jolt of energy for the Black Course, where Woods won the 2002 Open. Congratulations to E.J. Pfister of Oak Tree National for making this list! Looking for the best golf teachers in America? 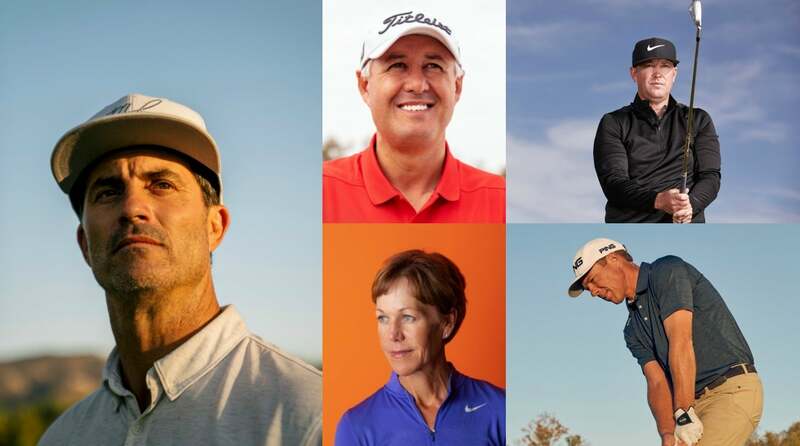 Look no further than GOLF Magazine's Top 100 Teachers in America list for 2019-20. Great things happening thanks to our Kansas Chapter Members & Associates! Error: Error validating access token: Session has expired on Sunday, 24-Mar-19 16:00:28 PDT. The current time is Thursday, 18-Apr-19 19:54:11 PDT. Please use the form below to reach out to the South Central PGA Section.